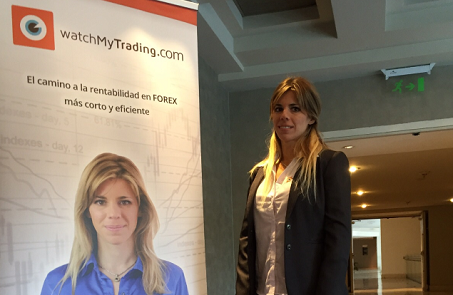 On the 25th November, the One Financial Markets team headed off to Santiago to host their inaugural seminar in the region alongside Karina Fabi, founder of Watch My Trading. We'd like to thank everyone that attended and we hope to be back in Chile soon. 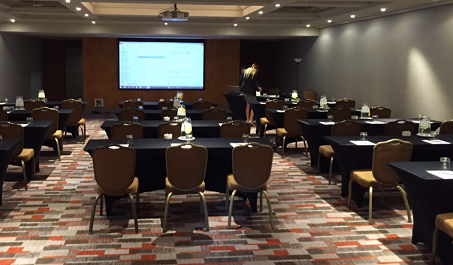 Click here to keep up to date with our upcoming seminars in South America.